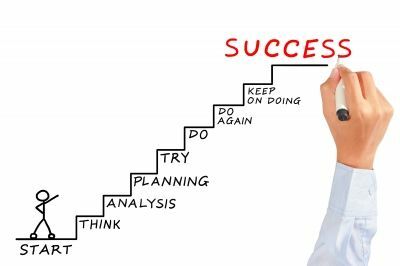 Success – Not the Finale but just the First Step to Dream More! When we are busy dreaming and becoming committed to our goals, we think that once we get there and are finally successful, you will be so much happier. However, as you proceed through your tasks, one realizes that since you are working hard towards something that you truly believe in or know that it is your calling, you are happy and fulfilled. There is a peace and an enthusiasm to do more. A voracious appetite to learn more and give it your all develops on its own. 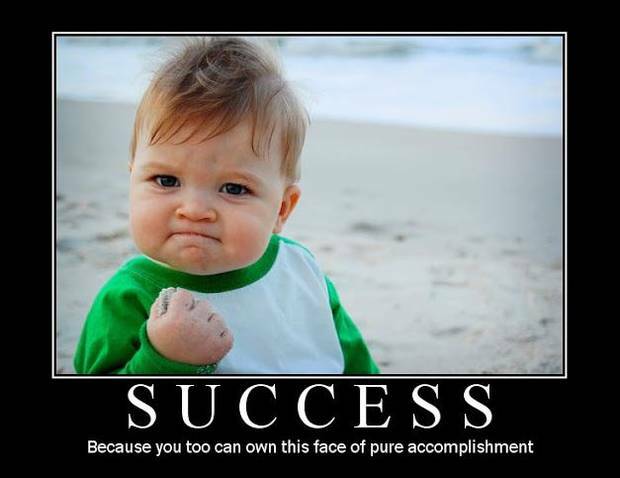 Success does not only mean the acquisition of more money or accumulation of material possessions. And if you have the above goals, there is nothing wrong with that but they can be achieved with perseverance and in the framework of your dreams. If you are happier, content, positive, kinder, nicer and fulfilled today compared to yesterday, you are already successful in your path. Also, the thought that you just want to do a little better, is already pushing you towards your dreams and well being. Clutch on to this notion hard with both hands! Sometimes in our negativity and false ego, we forget to celebrate the small victories. When you are wallowing about the past and think about how good it used to be, you are depressed. When you think about what is going to happen now and how is everything going to occur in the future, it causes anxiety. However, in the right and uplifting frame of mind, you will analyze your past and see that you have grown and learned so much yielding you to a successful present. Also in this state of mind, for the future you will be excited to attain more knowledge to improve further. This optimism and love for yourself will propel you towards your happiness. That is why it is important to make that one idea, goal or dream your everything and concentrate on the tasks ahead. Of course, there will be road blocks, pot holes, construction zones and detours, but every step of our hardships and difficulties is just one more step towards success. The small or big failures are not that at all but a way for us to amend, refine, enhance or enrich our map and the roads in it. You may also experience the disheartening and disparaging thought of wanting to give up and throw in the towel along the way and it is alright to feel those things and have those thoughts. Just realize that this is exactly the moment that you are really getting close to your goal and the fear is creating a false sense of imminent failure that does not exist. Don’t drown or let your negative thoughts control you. Forge ahead, you can do it! 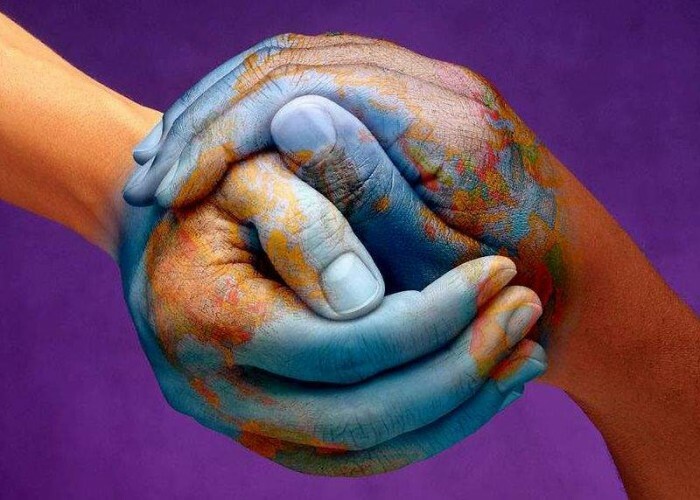 As we near International Day of Friendship on Thursday, July 30, 2015, let us cultivate warm ties that strengthen our common humanity and promote the well-being of the human family as the eighth Secretary General of the United Nations Ban Ki-moon has stated. The idea behind this observance was to inspire peace efforts and build bridges between communities by promoting friendship between peoples, countries, cultures and individuals. So let’s do the same for ourselves and our loved ones as we dare to dream, become motivated, make the commitment, put in the effort and become successful! PS: Read the above article for true inspiration!